Beautiful day in Amador County, which is part of my territory. The Chapel inside of Knights of Columbus headquarters. St. Mary's Church in New Haven, CT.
Beautiful El Dorado County, which makes up about half of my territory. My wife and youngest son Paul. The grave of Fr. McGivney inside St. Mary's Church. The view out of the Knights of Columbus headquarters in New Haven, CT. I get alot of windshield time, servicing my brother Knights from Lake Tahoe to Sacramento. Fortunately, much of my territory provides for a beautiful view out of my windshield. The hall in St. Mary's Church, New Haven, CT where Fr. 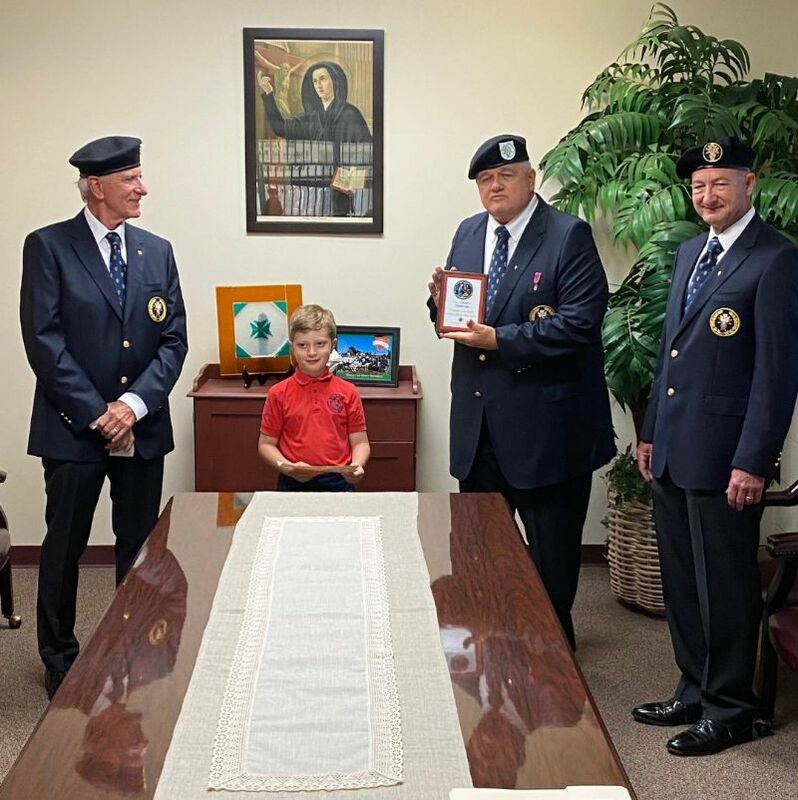 McGivney held his first KofC Meeting. My son Luke helping me mail letters to my brother Knights. Install on your Phone to always know how to get a hold of me! 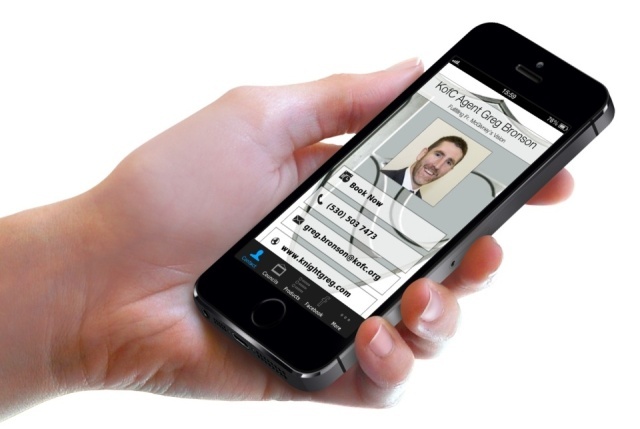 Use it to book appointments with me from your mobile phone. 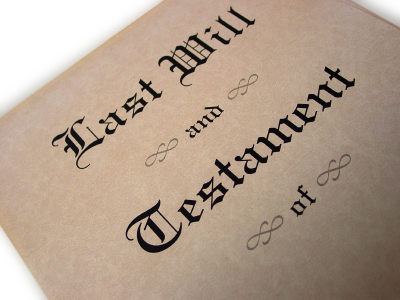 Looking for an option for a will? The State Bar of California provides a Simple Statutory Will on their website. Click here to go to their website.